Maui Kaanapali Villas are luxurious west Maui Kaanapali Vacation rental villa condos. 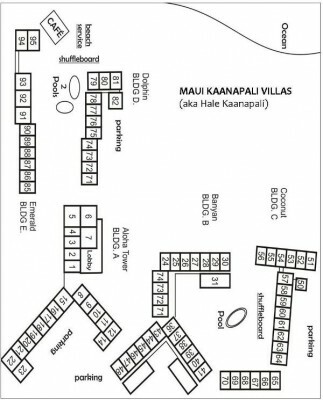 Great location and a stunning Maui Beach called North Kaanapali Beach. Maui Kaanapali Villas #B1380231 WE pay it forward! The ALOHA way! Cash $ back after your departure! Garden and resort views at this studio condo in the Banyan Building at the beautiful Ocean front resort of Maui Kaanapali Villas. Maui Kaanapali Villas #A1380517 WE pay it forward! The ALOHA way! Cash $ back after your departure! 5th floor ocean view studio vacation condo located at the beautiful Maui Kaanapali Villas. Maui Kaanapali Villas #C1380255 WE pay it forward! The ALOHA way! Cash $ back after your departure! Partial Ocean View 2nd floor studio condo in the Coconut Bldg in the beautiful Maui Kaanapali Villas. Maui Kaanapali Villas #A1380-317 WE pay it forward! The ALOHA way! Cash $ back after your departure! Partial ocean views from this third floor studio in North Ka'anapali. Maui Kaanapali Villas B1380-133 WE pay it forward! The ALOHA way! Cash $ back after your departure! Maui Kaanapali Villas #E1380-290 WE pay it forward! The ALOHA way! Cash $ back after your departure! Gaze on beautiful ocean views from this North Kaanapali vacation rental. Maui Kaanapali Villas #A1380116 WE pay it forward! The ALOHA way! Cash $ back after your departure! 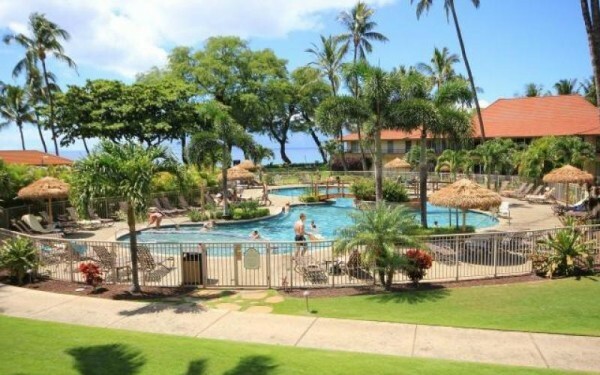 Private ground floor studio vacation condo located at the beautiful Maui Kaanapali Beach Resort. Maui Kaanapali Villas #B1380242 WE pay it forward! The ALOHA way! Cash $ back after your departure! Garden views in North Ka'anapali. Maui Kaanapali Villas #1380152 WE pay it forward! The ALOHA way! Cash $ back after your departure! Garden views from the ground floor in North Ka'anapali. Maui Kaanapali Villas #C1380160 WE pay it forward! The ALOHA way! Cash $ back after your departure! Studio condo at the beautiful Maui Kaanapali Villas on N.